Elaine Gregg Bee Luscious Lips available now at BeautyStoreDepot.com. 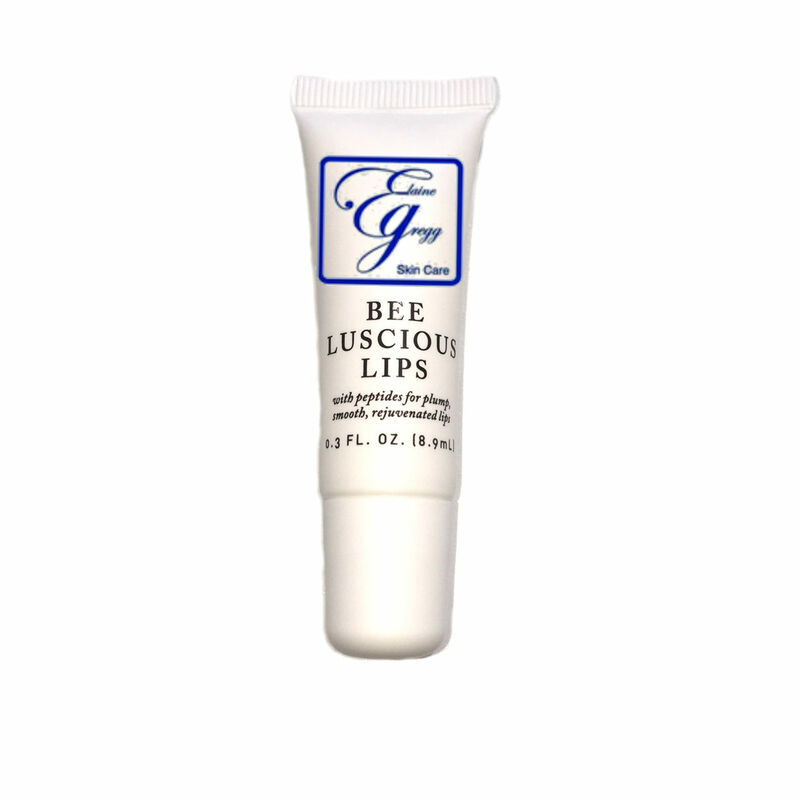 Bee Luscious Lips is formulated with peptides for plump, smooth rejuvenated lips! 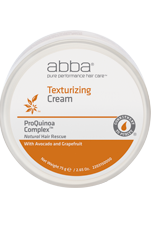 This creme is designed to control moisture loss and calm irritation using a natural blend of ingredients. It will restore the luscious lips you once had. These ingredients hug your lips comfortably and will provide long-lasting protection. Bee Luscious Lips is a creme that lightly clings to the lips. Tap on with slant applicator twice a day. Can also be applied before your lipstick to provide moisture and protect from drying, peeling, and cracking. Can also be used on cuticles to prevent cracking. Aqua, Aloe Barbadensis Leaf Juice, Glycerin, Cetyl Alcohol, Glyceryl Stearate, PEG-100 Stearate, Beeswax, Octyl Palmitate, Butyrospermum Parkii (Shea) Butter, Mangifera Indica (Mango Butter) Seed Oil, Simmondsia Chinensis (Jojoba) Seed Oil, Glyceryl Stearate SE, Olea Europaea (Olive) Fruit Oil, Helianthus Annuus (Sunflower) Seed Oil, Polysorbate 80, Ceramide 3, Isocetyl Alcohol, Malus Domestica Fruit Cell Culture, Allantoin, Zingiber Officinalis (Ginger) Root Extract, Garcinia Mangostana (Mangosteen) Peel Extract, Citrus Grandis (Grapefruit) Peel Extract, Camellia Sinensis (Green Tea) Extract, Prunus Amygdalus Dulcis (Sweet Almond) Oil, Cocos Nucifera (Coconut) Oil, Tocopheryl Acetate, Tocopherol, Xanthan Gum, Phenoxyethanol, Caprylyl Glycol, Sodium Benzoate, Coconut and Pineapple Flavors.